Job cards are a core component of any workshop - DragonDMS makes it quick and easy to create them for your technicians on a daily basis. A detailed job card provides clear instruction to a Technician of what works are required, as well as the ability to record notes, parts fitted, emerging work and times taken for each task. 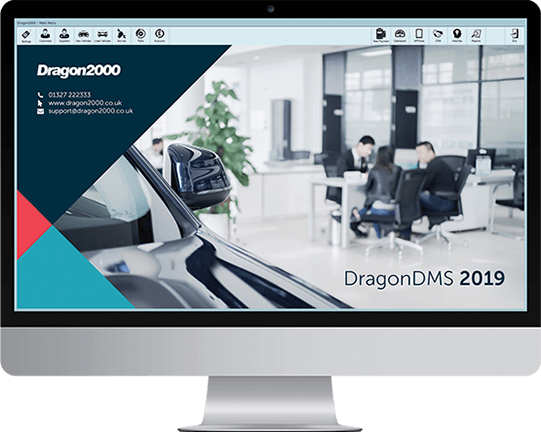 DragonDMS gives you the option of creating job cards for the manual recording of time spent on each task, or for use with our electronic clocking systems that automatically record the time taken on each task. Each job card includes the details of the customer and vehicle, a brief description and the ability to add labour lines, all of which will appear on the customer invoice. There are also fields just for the technician, which includes estimated job hours and internal comments. Using our electronic job card clocking system your Technicians can quickly scan on and off lines of labour, recording their time taken back into the job card. This helps you to monitor and improve labour efficiencies and improve estimation of work going forward. 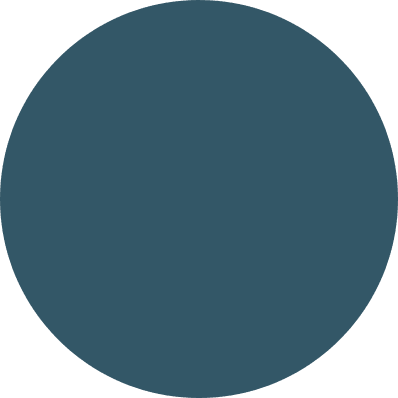 The clock also allows you to record staff attendance and time spent on non-productive or non-chargeable tasks.